IoT has become a well-known technology that connects various devices through the internet. Although the number of IoT devices continues to grow, there are numerous security challenges you must consider before investing. 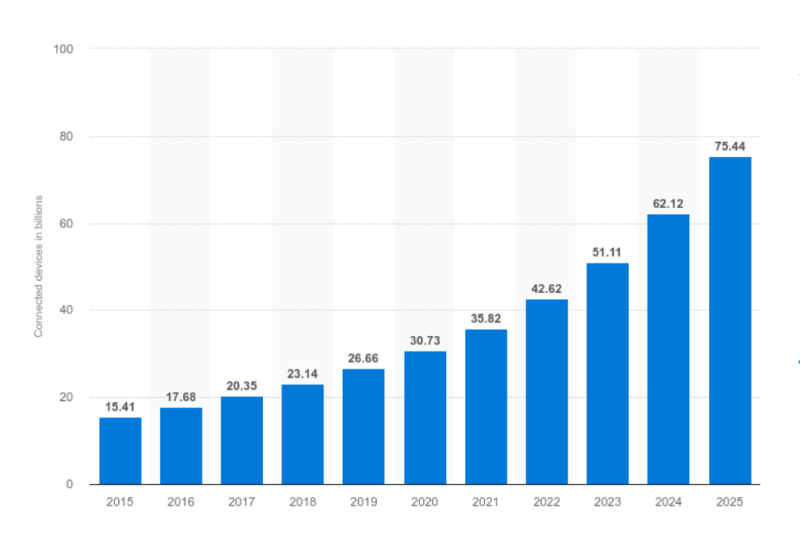 The IoT market will reach $520 billion by the end of 2021. The popularity of IoT-connected devices has led to a rise in the demand for IoT app development. Still, IoT app development has its share of concerns and security challenges which cannot be ignored. Businesses compete with each other to be the first to put new devices and technology into customers' hands. Surprisingly, few security issues are linked with data access and management and also with the IoT gadgets itself. IoT demonstrates plenty of unique vulnerabilities, unlike standard web security. Considering the information protocols, standards, and device capacities are more extensive, the difficulty of creating a secure system grows exponentially. Use this article to discover the top security issues disrupting IoT ecosystems. 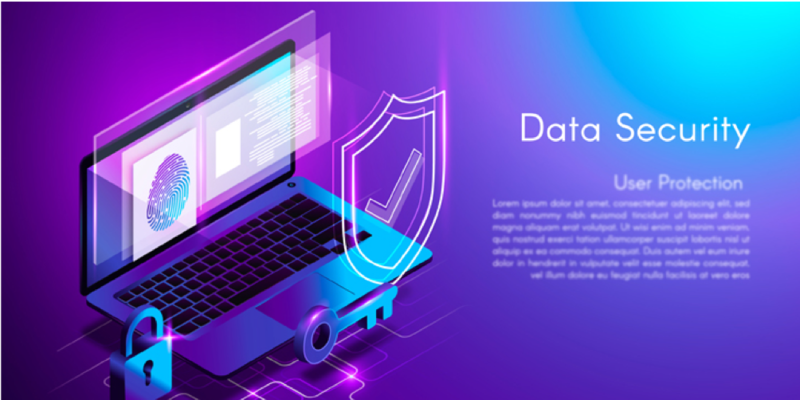 Data protection and privacy concerns represent the greatest problems in today’s interconnected world. Data is steadily being leveraged, conveyed, collected, and processed by big enterprises handling a broad array of IoT devices, like smart TVs, connected printers, and smart thermostats. Usually, all this user-data information is distributed within or even sold to different companies, infringing on individual rights for data privacy and increasing public distrust. We must create privacy laws that protect and anonymize sensitive data information before storing IoT data payloads that could identify us individually. Thus, this same system should apply to the web, cloud, and mobile applications designed to obtain and process data connected with IoT devices. Presently, there are about 23 billion IoT linked devices across the globe. Those numbers are projected to grow to 30 billion by 2020 and then 60 billion by 2025. This massive wave of modern gadgets does not come without costs. The most significant difficulty with IoT businesses developing devices is not considering the security risks. There are many issues with IoT products, especially regarding comprehensive updates. Many devices do not receive adequate security updates. Unfortunately, if the device is not sufficiently updated, then the previously safe device becomes prone to hackers and other security problems. Earlier computer systems had the same issue, which was somewhat solved by automatic updates. However, most IoT entrepreneurs are anxious to build and release gadgets as quickly as they can, even if it means lax security. Regrettably, many businesses provide firmware updates only for a short-term period and then forget about the previous vulnerabilities upon release of the next headline-grabbing device. As a result, it leaves clients with out-of-date software and hardware. To protect clients from facing such issues, businesses need to test all devices before releasing them to the public. Also, businesses must update all available devices on a regular basis. Failing to update is risky for both the customers and the company because hacked devices can ruin a business. As the number of IoT-linked devices grows, the chance of malware and ransomware attacks also increases. The most common ransomware uses encryption to effectively lock out users from several devices and platforms. Ransomware attacks can restrict or cripple device functionality as well as steal users’ valuable data information. For example, a hacker could hijack a computer camera and take pictures of your workspace or home. By using the malware access point, the hackers can lock the webcam and funnel footage to an infected web address, which would extract the sensitive data and demand ransom to unlock the device and return the data. IoT devices pose uncertainty regarding how to handle and protect against future attacks. The Mirai botnet, particularly bad malware, employed some of the most massive and disruptive malware attacks. One system that is particularly vulnerable to the Mirai botnet is the shipping process. Shipping devices that have default passwords and don’t inform customers to change the password once they receive the package leave them vulnerable to hackers. Considering this problem, the government recommends businesses trade against IoT gadgets that develop with default credentials like “admin” as user IDs or passwords. IoT devices with weak credentials and logins expose passwords to easy hacking. Mirai malware is hugely successful because it identifies unprotected IoT devices and applies default user IDs and passwords to access and disrupt accounts. Hence, any company that uses industry default credentials on its gadgets is putting both its business and clients at risk of a brute-force, malware attack. In 2017, the most feared malware was the Mirai botnet, but businesses should also be wary of small-scale attacks that elude detection. Businesses will most likely see more micro-breaches in the IoT security net in the next few years. Instead of extensive attacks, hackers will use subtle breaches that leak data rather than grab millions of records at once. This less obvious tactic makes it easier to go undetected. The increasing use of cryptocurrency appeals to hackers who are seeking to cash in on the crypto-craze. While many blockchain companies are trying to boost security to prevent hacking, the attacks on blockchain technology continue to rise. The blockchain technology, itself, isn’t particularly vulnerable, but the app development process is. The cryptocurrency, Monero, is one of the many digital currencies that exist with IoT devices. Fortunately, few hackers have reused IP and video cameras to mine crypto. IoT botnet workers can manipulate data privacy, which could be a massive risk for an open crypto-market. The exact value and creation of cryptocurrencies could face danger from mal-intentioned hackers. IoT applications, formations, and platforms that rely on blockchain technology need to be regulated and continually monitored to prevent possible attacks on cryptocurrency. As IoT gadgets begin to invade our daily lives, companies will have to manage thousands of IoT devices. This amount of user-data can be challenging to handle, especially from a collection and networking perspective. Artificial intelligence and automated tools are now being used to examine massive amounts of data. Soon, these processes will help IoT administrators and network security officers reinforce data-specific rules and identify significant data and traffic trends. Where Does IoT Go Next? Since the cost of sensors and mobile devices continues to fall, it becomes cost-efficient to add more items to the Internet of Things -- even if there's no obvious advantage to consumers. As the number of associated devices rises, our daily living and working environments will become filled with smart products. Hence, we need security and privacy measures that protect our information. 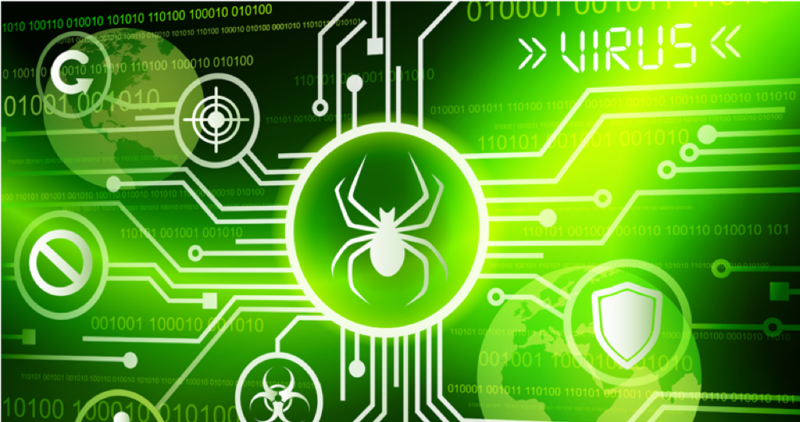 IoT businesses need to secure devices from malware attacks and data theft. Both of these problems can be solved with legal and regulatory frameworks that protect user information and enforce strict security policies. IoT can enhance experiences and create a more efficient home and workplace. Still, as IoT continues to collect enormous amounts of user data, the need to eliminate risk and malware is paramount. Consult with an IoT company to help you connect your devices. 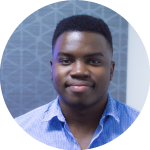 Chris Peter Kimera is the co-founder of TechTIQ Solutions, a software development agency in London. Chris is very passionate about building highly effective outsourced product development teams that build game-changing solutions.